GoodSide Studio is a full service Seattle Video Production Company specializing in Training Video, Product Video, Marketing Video and Corporate/Human Resources Video. We scale flexibly to the fit the budget and goals of each project while always delivering professional video production services. Nationally recognized companies, as well as nonprofits, advertising and public relations agencies and small businesses rely on GoodSide to produce compelling video content, from onboarding video and safety training video, to product and services marketing video. As of 2018, our team of video production professionals has over 23 years of experience. Over that time, we’ve created effective corporate videos, fundraising/advocacy videos, marketing videos and training videos for over 300 clients. From field shoots, live streaming and studio shoots to interview videos, table top product shoots and stop motion production, GoodSide produces winning videos for our clients. Check out our testimonials to find out what past and current clients think of our video production services. From a single-camera interview to a multi-camera, live event or documentary in multiple locations, we’re your creative partner. We’ll focus on helping achieve your goals. We’ve produced thousands of professional videos for integrated marketing campaigns, internal communications, television advertising, web and social media placement. We’ve shot everything from conferences, concerts, corporate meetings, large-scale events, aerial overhead, in-studio and on-location shoots. 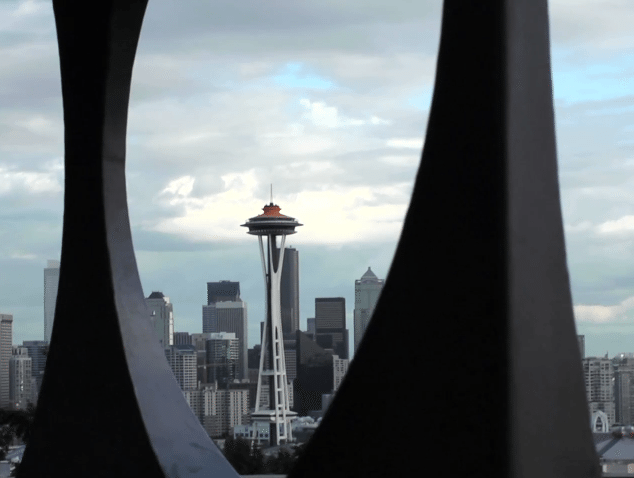 As a Seattle Video production company, we’ve produced content for many highly regarded organizations and admired brands. United Way of Snohomish County. Whether you’re ready to start production on your video right away, of just thinking about it, contact us right away and we’ll help you move forward with your video project. 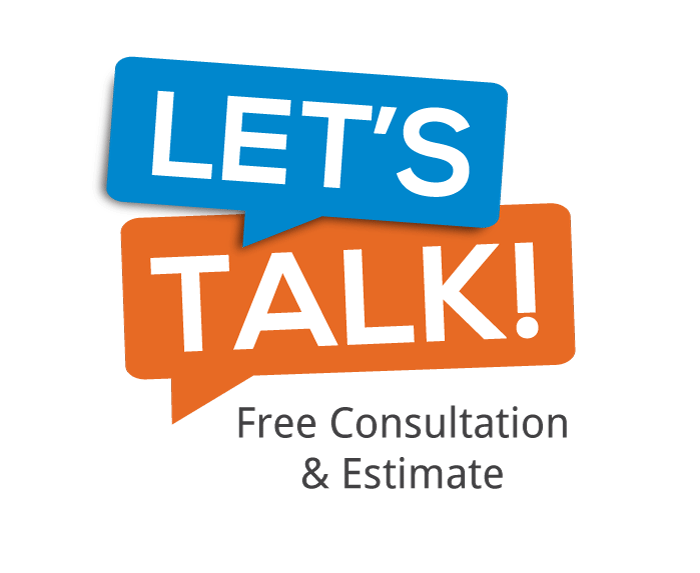 Tell us a little about your project and get a no-cost, no-obligation estimate. Fill out the form below, give us a call – 206-322-1576 , or email us – studio@goodsidestudio.com. We look forward to hearing from you soon!